we decided to celebrate our 10th business anniversary with a new website, mirroring as much as we could what “Val de Grepa” has become over the years. It seemed to us the right idea to celebrate this milestone with everybody: what’s better than a new website that everyone can immediately access? Yes, in this website you were at our hearts, our will to renovate and to constantly improve comes directly by your renewed trust. We want to celebrate with all those of you who have visited us over these years, with those who have come in the past and with those who will come in the future. In all these years we have made many additions including the sauna, the library, the upstairs terrace and we can assure you, that we have many more projects in mind for the future, that you will certainly enjoy. We hope these pictures and descriptions will satisfy your nostalgy and will make you feel the desire to return very soon. 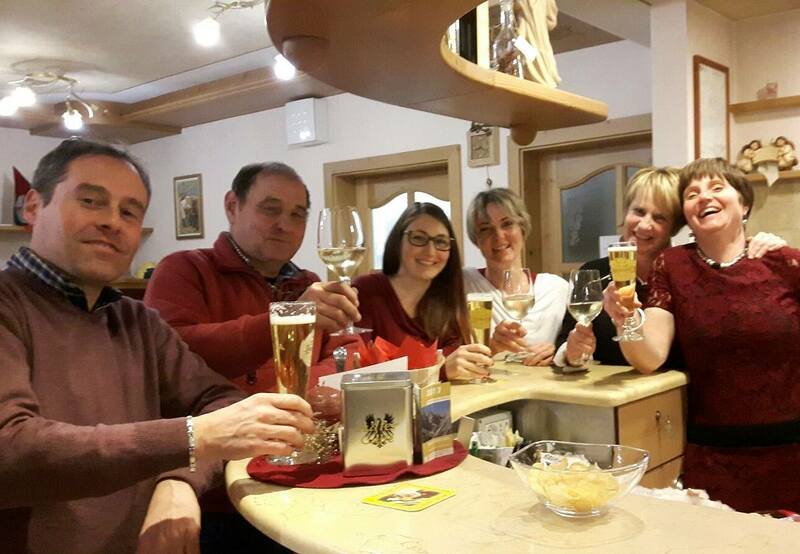 We just want to make a toast to you and to us and wish you a 2018, rich with passion, energy, action, positive activities and… many visits to the VAL DE GREPA! Condividi questa pagina! Inserisci anche il tag #ValdeGrepa e ne saremo felici!